Home / Entertainment News, Gossip and Drama, Politics / PHOTOs! The owner of the fancy CJs restaurant in Nairobi’s CBD grabbed an entire backstreet lane and put a gate, SHAME!!!! PHOTOs! The owner of the fancy CJs restaurant in Nairobi’s CBD grabbed an entire backstreet lane and put a gate, SHAME!!!! 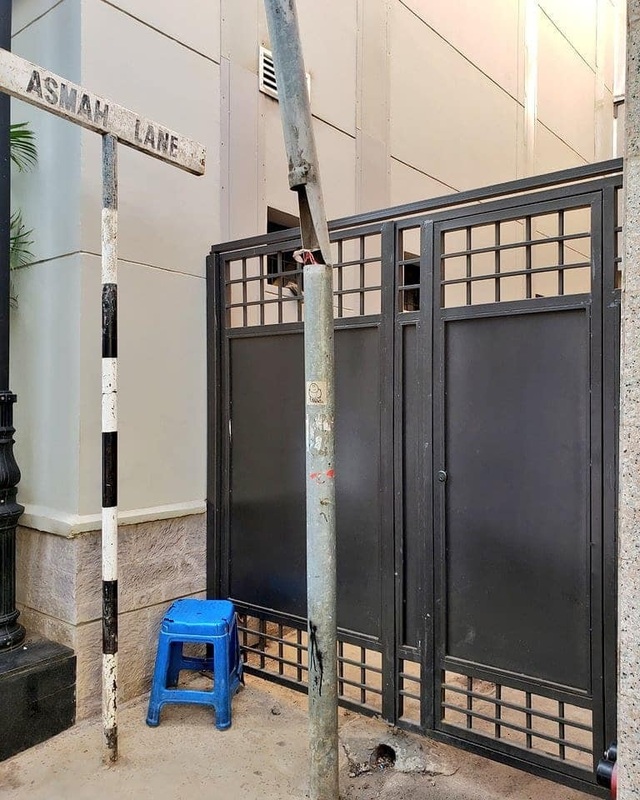 Thursday, February 7, 2019 - Renowned activist, Boniface Mwangi, took to social media and exposed the owner of the fancy CJ's Restaurant in Nairobi’s CBD after he grabbed an entire backstreet and put a gate. Mwangi shared the photos on social media and asked Sonko to act fast and ensure the grabbed public space was returned. According to Mwangi, CJ's Restaurant's owner, a Somali tycoon, bribed rogue officials at City Hall and grabbed the space. 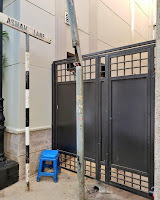 “This restaurant CJs bribed officials at Governor Mike Sonko's city hall and grabbed an entire backstreet lane, Asmah Lane. They even have a uniformed guard stationed there. Will Sonko reclaim the lane or he approves the grabbing? When you dine there, you promote corruption. #Rudisha” Mwangi wrote. The no-nonsense Nairobi Governor heard Mwangi’s cries and sent his officials to reclaim the grabbed public space by removing the illegal gate. “After yesterday's post about Cj254 grabbing Asmah Lane, today Governor Mike Sonko sent his people to remove the illegal gate. It's a good start to reclaiming public spaces. If you know of a public space that has been grabbed in your county, tag your governor, hashtag #Rudisha” he posted on his facebook page.